The second part amends the fiasco of the first one. 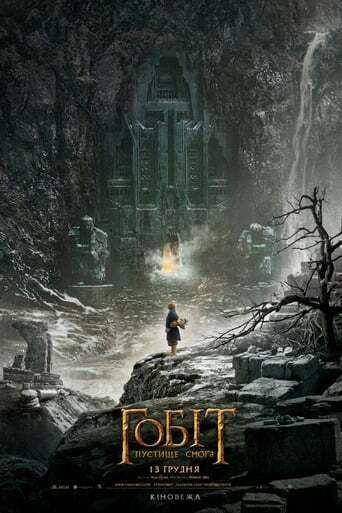 Spectacular and, again, with several moments of the already classic "platform-like" fights on the run from these series of movies that could be enhanced if some sense would be given to them. 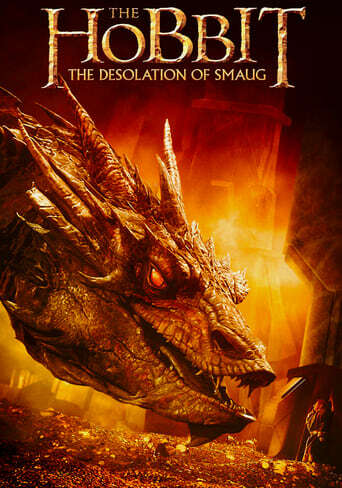 Still, the staging of every location and, remarkably, Smaug, is worth seeing. 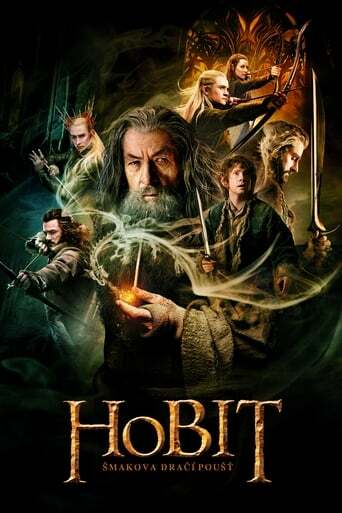 7 out of 10 stars would normally be considered quite okay and I guess you could say that this movie is quite okay. 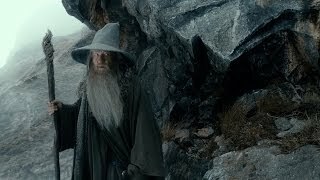 However, it has a reputation to live up to. 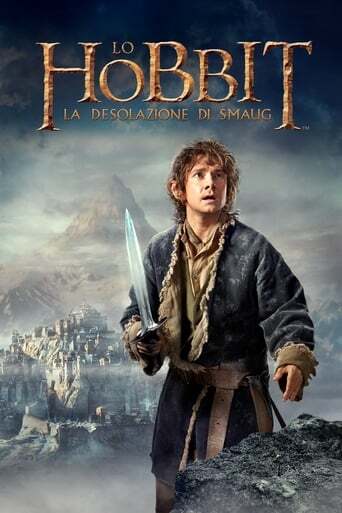 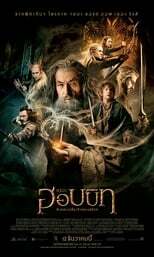 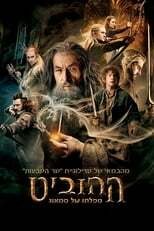 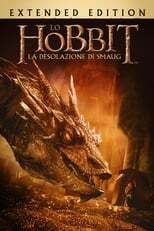 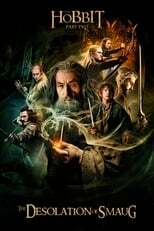 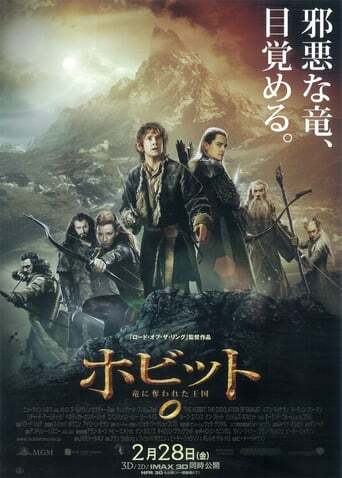 As a movie in the Tolkien universe and with LOTR and The Hobbit: An Unexpected Journey this movie have a lot to live up to and, as far as I am concerned, it does not. As an action/adventure/fantasy movie it is a quite okay movie. It has a lot of action of course, a lot of adventure and a lot of special effects. 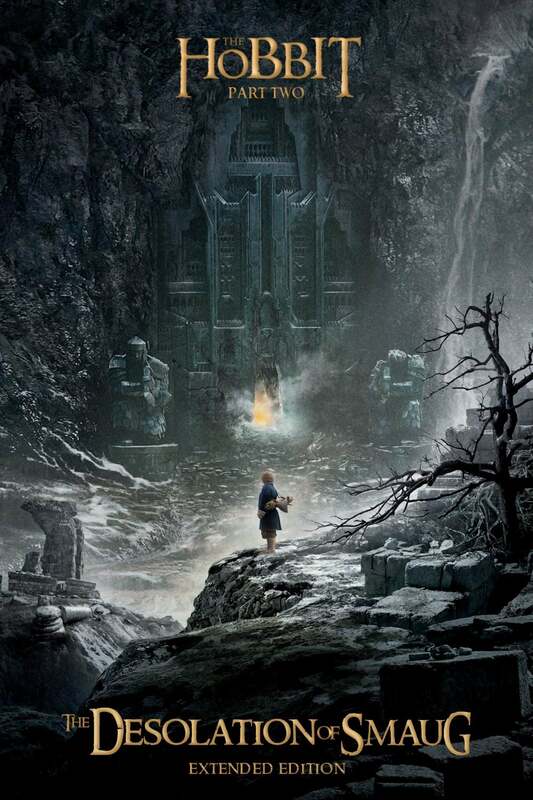 Of course everything plays out with the Tolkien universe as a back-drop. 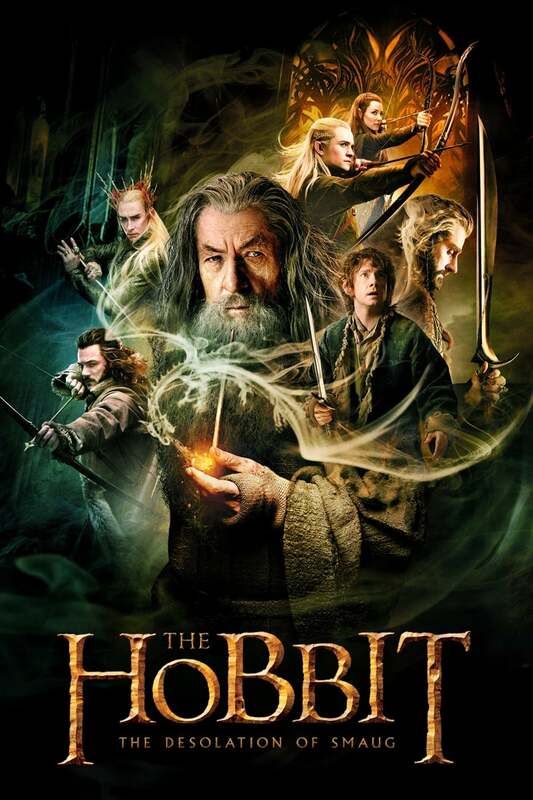 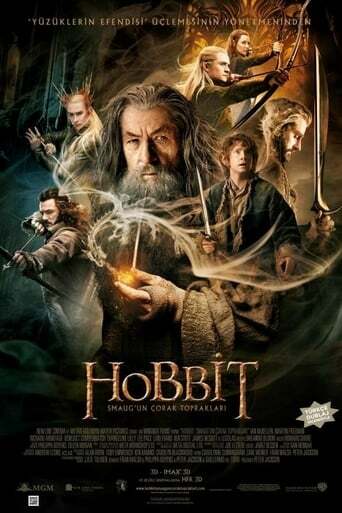 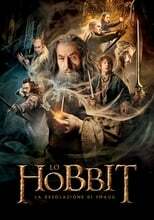 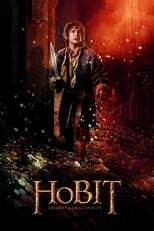 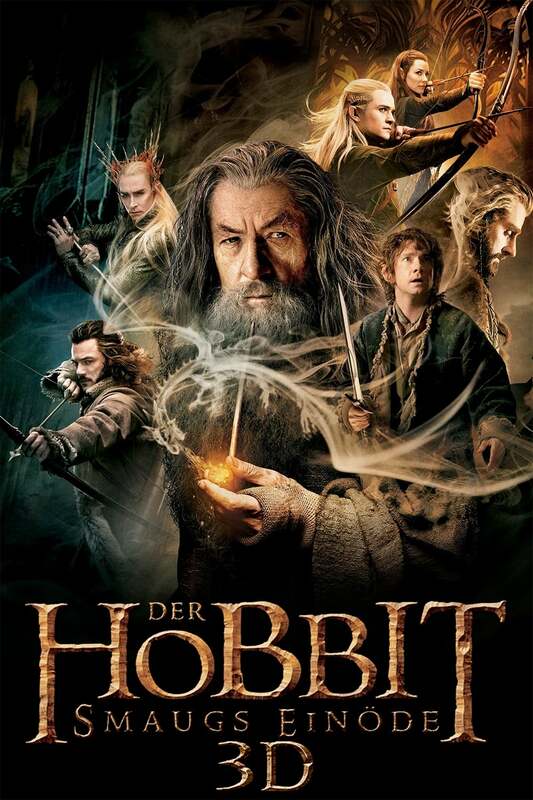 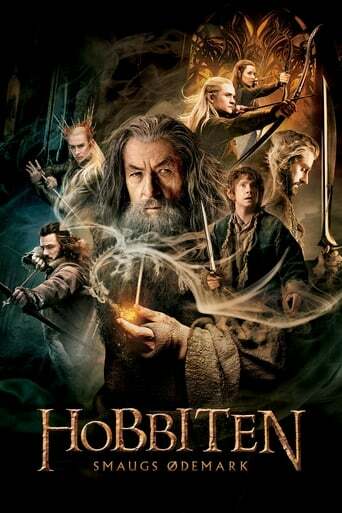 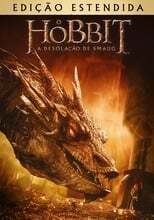 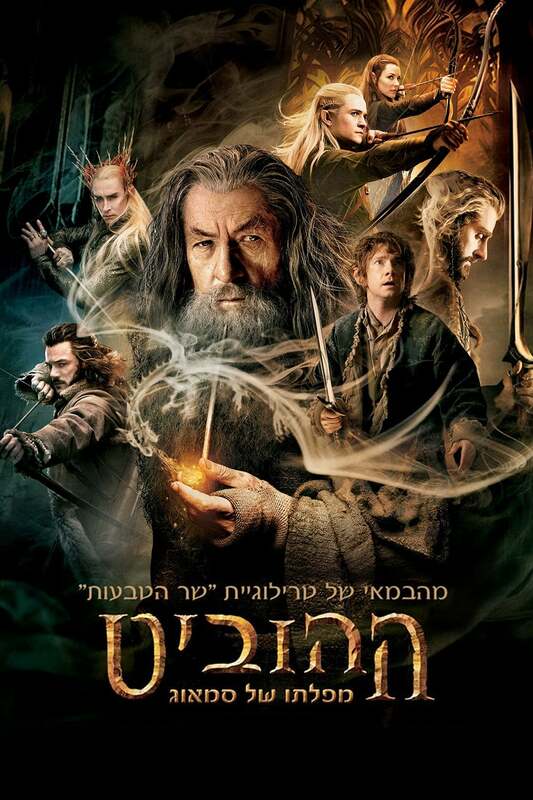 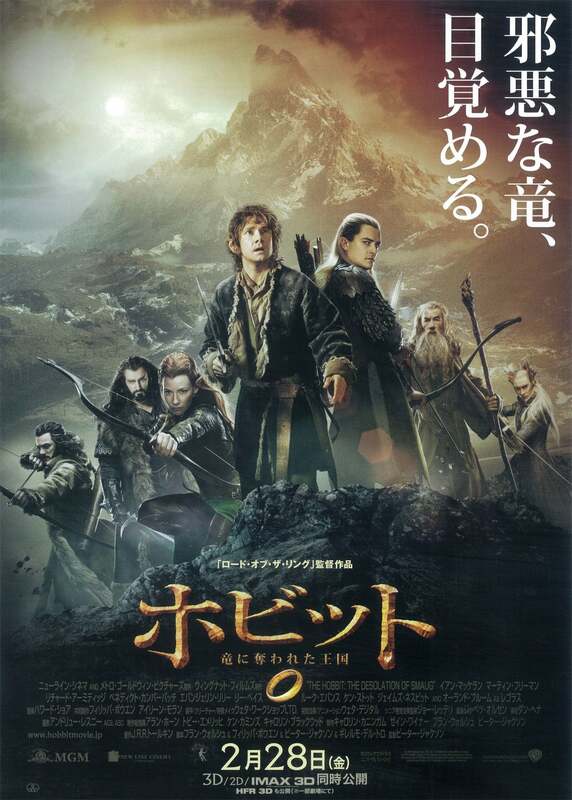 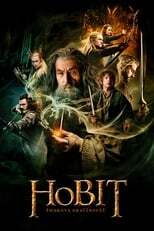 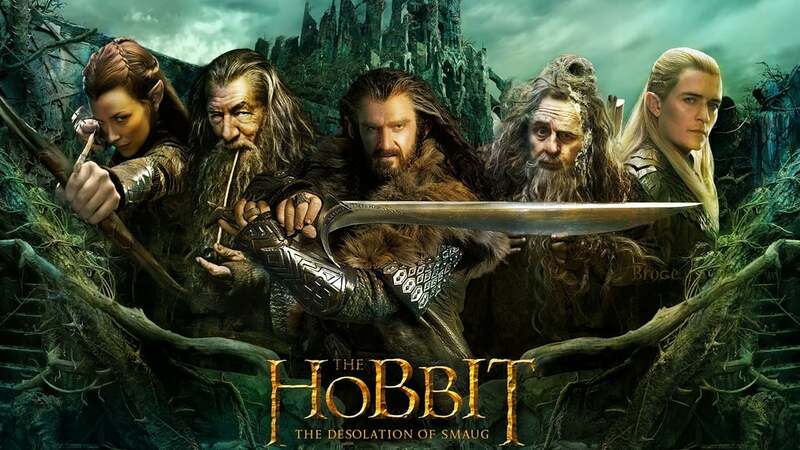 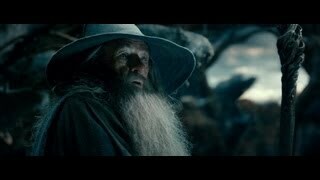 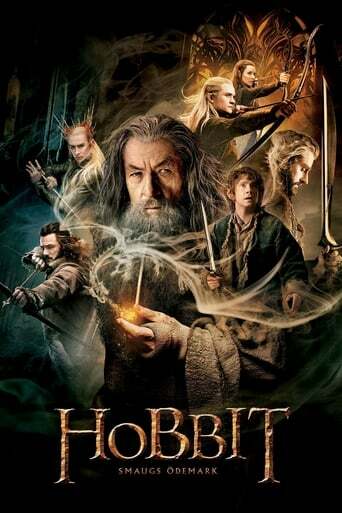 I guess it is rather superfluous to mention that the movie is based on the book The Hobbit by Tolkien. 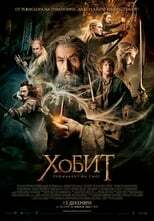 However it is here the problems start. In my review of The Hobbit: An Unexpected Journey the first thing that I mentioned was that you should be aware of the fact that the movie did not follow the book in any great detail and that this was quite okay since the extensions were well made. Well, it should be no surprise that the first part of this statement is valid for this movie as well. Unfortunately, whereas the first movie felt like a fluid extension of the book this one feels like it is just full of fillers. There are a lot of cool scenes and a lot of action but it really feels like it was just put in there as fillers to showcase the special effects. 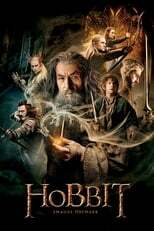 Speaking of special effects, quite a few of them where rather unimpressive I have to say. 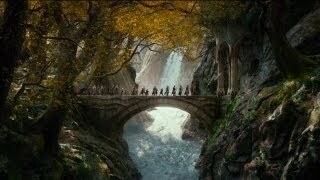 The scenes where the dwarfs went down the rapids in barrels frequently looked plastic and artificial. The scenes with Smaug was not too bad even though he was quite overused but the parts around the forges was just plain ridiculous. I know it is fantasy but come one, getting them started and producing tons and tons of molten gold in a few minutes not to mention riding on molten metal without getting burned was just silly. 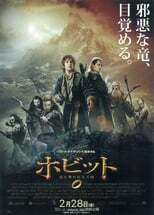 On the whole I found it an enjoyable movie but I was expecting more. Jackson turned a great story into just another Prates of the Caribbean. 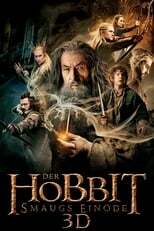 Jumping, sliding, gags, etc. All the thinking parts are gone.